Summer for me is a combination of good weather, days out and spending time with family and friends. And for me, all of the above means it’s a good excuse to have a drink (responsibly). 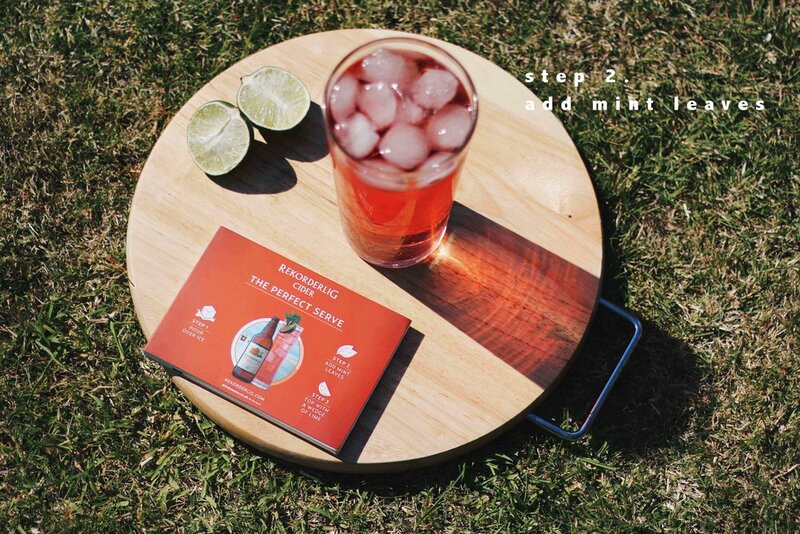 One of my favourite cider brands, Rekorderlig, has parted their wisdom with me to see if I can perfectly serve a Strawberry & Lime Rekorderlig – my favourite flavour! If you're wanting to do the same, you're going to have to get some mint leaves, lime wedges and plenty of ice! advert titled ‘Silver Skaters’ which includes a frozen lake and two bearded men (Anders and Henrik) who seem to have taken Blades of Glory to a whole new level. 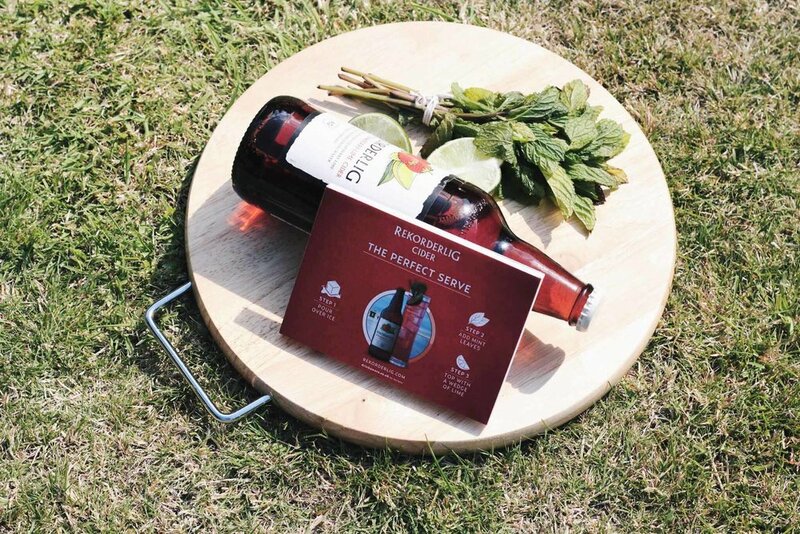 The advert is soon to be released globally and you'll probably find it being aired on your screens soon, but if you don't want to wait that long, you can watch the new Rekorderlig advert here. #BeautifullySwedish. This post is in collaboration and sponsored by Rekorderlig Cider. My love for their cider is my own.